Oklahomans for Health is your political action group focused on bringing change to Oklahoma. 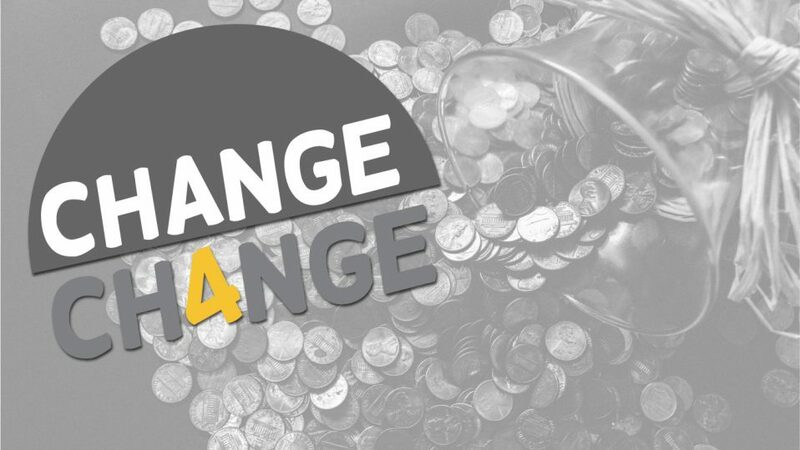 We are starting our #Change4Change program, which is a campaign focused on collecting donations to be used toward legislative change. The people of Oklahoma voted YES on SQ788 on June 26th, now we have regulations to get enacted legislatively and we need your help. Change for Change is a citizen funded initiative to give back to Oklahoma communities that have welcomed patients and medicinal cannabis business. As most are aware, cannabis is a cash dominated industry, and when an Oklahoma cannabis professional realized how many of his customers wanted him to keep the change, he decided to use it to make a change. Andrew with CBD Unlimited – Lawton contacted Oklahomans for Health with his idea that we could collect this change and use it to make a difference in Oklahoma. The executive team at Oklahomans for Health couldn’t think of a more fitting endeavor than giving it back to the communities that made legalization happen. We look forward to developing creative ways, with feedback from our donors, on how to invest this money back into those communities. Become a retail partner and collect change from customers. We will bring you a donation box for your counter and will be by weekly to collect the donations. For your help we will add your company logo to our website and promote you on facebook as an official Oklahomans for Health #Change4Change partner. If you are interested in helping to protect your investment in your cannabis business please help! Sign up below to be a retail partner.